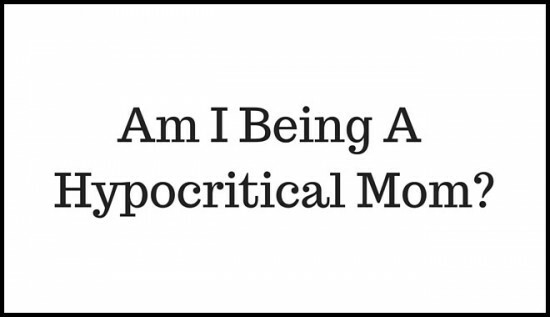 Am I Being a Hypocritical Mom? I have had all these thoughts going through my head for the last couple of months, that I’ve been trying to work through. I haven’t written about it on my blog or posted about it in my social channels because it doesn’t fit in with the positive, happy and healthy stuff that is usually there. But after a conversation with a friend, who is going through the same thing, I couldn’t stop thinking about it and I knew that it wouldn’t stop until I wrote it down. It’s about body image. Specifically, my body image. Lately I’ve been feeling like a hypocrite. I talk to my kids about how it’s not just about being pretty on the outside, but about the importance of being pretty on the inside. It’s about being a kind, caring, happy and helpful person. Since they were babies, I have never given them food when they were crying, hurt or upset because I didn’t want them to relate food or a treat as something to make them feel better. I didn’t want them to be emotional eaters, something that I struggle with a lot. I have never said anything in front of them about how I don’t like parts of my body, or that I look/feel fat in this outfit or that I need to lose weight. I don’t want them to grow up with body image issues or think that people have to look a certain way. Everyone is beautiful in their own way. Even with all that I want them to learn and be aware of, I am a total hypocrite and don’t follow what I teach them. I struggle with food on a daily basis. I go through periods where I make a resolution to stop emotional eating, stop the night time snacking and get the food under control. Then after a little success, I spiral out of control and once the kids go to bed, I go crazy on chocolate and chips. 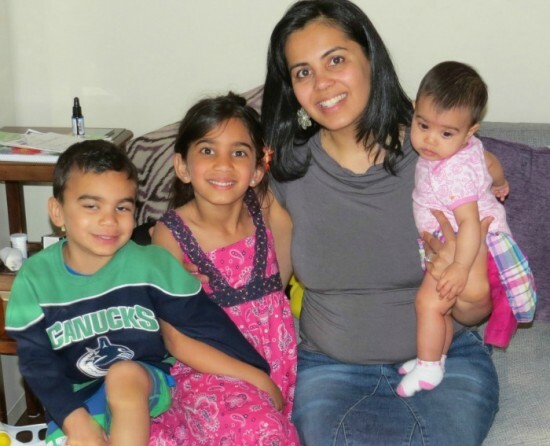 Even though this has always been around, the reason it’s been more prevalent lately, is I am still trying to lose the last of my baby weight even thought the kids are 6 and 4. I can’t seem to forget that. It consumes me, especially now that I will be turning 40 years old in April. I am in awe of all those amazing mama’s that take pride in their bodies and love themselves, regardless of whether they are back to their pre-pregnancy weight or not. Like the always inspiring Jamie from Styling the Inside and Taslim from Let Me Out. I yearn to be one of those women, but for some reason I haven’t been able to yet, I can’t seem to let myself. For me, it stems from a lot factors, including that I was teased about how I looked growing up so I have a need to look a certain way. It could be that I feel that people expect me to look a certain way and I feel that I am failing or hiding the truth. Whatever the reason, I’m tired of it. I’m tired of trying on six different outfits when I have to get dressed up for a special occasion because the clothes are too tight or make me ‘look fat.’ I want to stop saving jeans that I know I’ll fit when I lose the rest of the weight. I want to stop obsessing over my muffin top. 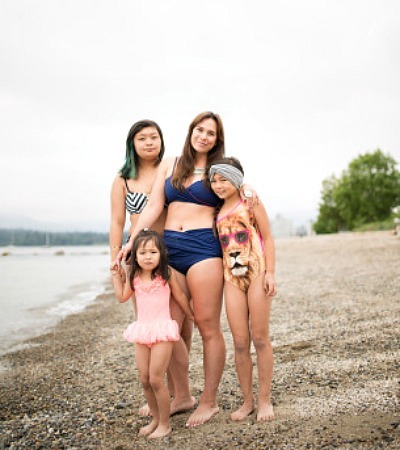 I don’t want to not post a great family photo on Instagram because my face ‘looks fat.’ I want to be proud of this body that is almost 40 years old, has been through a lot including carrying and giving birth to two pretty amazing kids. I want to be accepting of myself and cut myself some slack. I don’t want to be embarrassed for my husband to see my stomach because it hangs when the yoga pants are off. I want to be proud of myself, my accomplishments and my body. But the thing is, I don’t know how. I don’t know how to let go of this hang up of trying to be a perfect version of myself. Nobody is perfect. So why can’t i just be happy with the me I am now? How can I be who I want my kids to be, how do I be as accepting of myself, as I am of others? How do I stop being a hypocritical mom and love myself completely? I hope writing about it and sharing it with you is the start. I can totally relate to this post, Salma! As a soon to be mom, who isn’t exactly excited about all the pregnancy weight and already struggles with body image issues, this is topic is definitely on my mind. I don’t have any words of wisdom here, but I think as long as you are setting a good example by eating right and exercising then kids will typically pick up on your positive goals and mindset and be understanding that everyone has their moments of weakness.